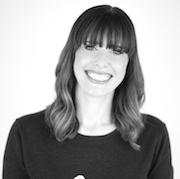 Laura is an award-winning Marketing Director, Marketing Consultant and Chartered Marketer. She launched We Are Circle in 2009. She had a vision to help high-growth businesses through strategic marketing and brand development. Laura has worked with organisations in retail, IT, sport, professional services, hospitality, training, not-for-profit, public sector, financial services, manufacturing and real estate. 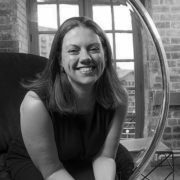 Before establishing Circle, Laura was Marketing Director at communications company CragRats where she managed a large team and delivered marketing and PR campaigns for BT, BAE Systems and Diageo. She also held senior marketing manager roles in London at global consultancies Datamonitor, Kainos and Reuters. She combines her 20 years marketing experience with a business degree, postgraduate qualification from the Chartered Institute of Marketing (CIM) and has been a Chartered Marketer since 2005. Laura is passionate about brand and launched a free Facebook group, Brand Bootcamp, helping small business owners to grow through brand strategy. She has also created a course: 30 day brand strategy; how to influence more customers to choose you. 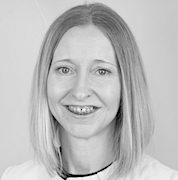 Claire has worked in marketing for the last 20 years, with roles at large and small businesses in professional services, manufacturing and not-for-profit, both in-house and on a consultancy basis. She thrives on building relationships with clients to deliver successful marketing and business development campaigns. From being a graduate trainee at British Steel through to working for some of the largest law and accountancy firms in the UK, including Grant Thornton, Nabarro and Irwin Mitchell, Claire can bring a great deal of knowledge and experience to help deliver business goals through strategic planning and marketing communications. 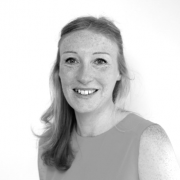 Claire is also an experienced business development manager in professional services and can help businesses achieve their growth objectives by helping to implement client development plans and managing target programmes involving research and building sales pipelines. She holds the postgraduate diploma from the Chartered Institute of Marketing (CIM). 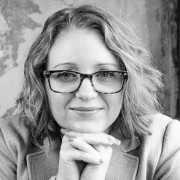 Clare-Marie has more than 15 years marketing experience working for successful brands at a senior level, within manufacturing (Hotpoint, Indesit), retail (Mamas & Papas), leisure (Chill Factore) and the charity sector (Forget Me Not Children’s Hospice). She is a Fellow of the Chartered Institute of Marketing. She is extremely passionate about brand, developing the right strategy for your business and creating effective communications. She is results driven and loves the challenge of a new campaign or marketing project. 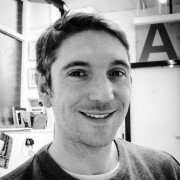 Duncan specialises in corporate branding and design and works freelance for We Are Circle. Laura and Duncan have worked together since 2005. 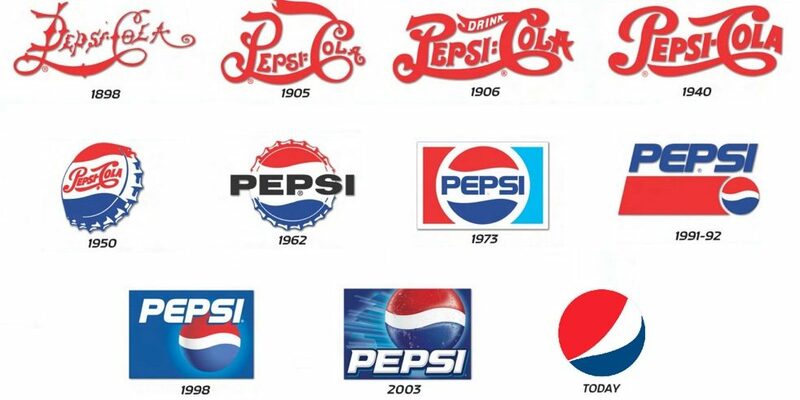 They have rebranded numerous organisations together, created websites and built multi-channel marketing campaigns. Duncan’s experience spans 17 years in the design industry. He is a skilled designer and was previously Creative Director at a large multi-disciplined agency, Fantastic Media in Leeds. Louise had a 13 year career in PR and communications before deciding she loved writing more than anything else. From writing press releases for Morrisons to briefs for the Prime Minister, her writing career has taken in topics ranging from the fluffy (real nappies and bath bubbles) to the functional (kitchens, bathrooms and aeronautic alloys). With her strong communications background comes a rigid focus on the audience, ensuring any copy meets their expectations and resonates to encourage them to take action. After winning awards for her own work Louise also discovered a penchant for writing award entries, perhaps also prompted by her curious (some may say nosey) nature. Louise has been a proud member of the Chartered Institute of Public Relations for 15 years and achieved Accredited Practitioner status - in recognition of long-term commitment to continuing professional development - in 2010. Kate has 19 years’ experience working in clientside marketing communications management, agency marketing services director and contract roles. From quirky consumer-focused copy about designer radiators for a Homebase catalogue to technical civil engineering articles about the dam construction in Blenheim Palace’s lake, she always approaches the work from the same starting point: Who is it targeting and what does it need to achieve? Other clients have included universities, NHS Trusts, local authorities and fast-growth SME business owners. Kate has been a member of the Chartered Institute of Marketing since 2000 and was elected a fellow in 2018, adding to her Chartered Status which she’s maintained for the past ten years.